Current use of drugs, including marijuana, can still be banned at work. 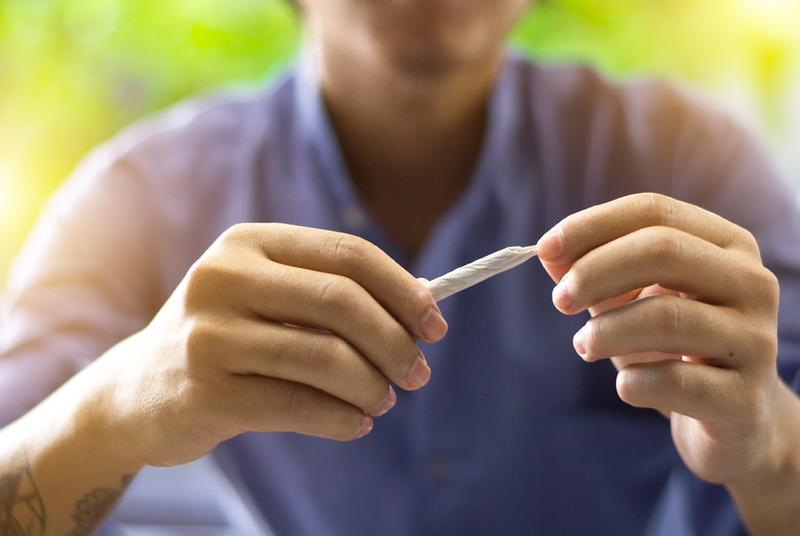 A recent federal court decision is a good reminder that applicants or employees who currently use illegal drugs or marijuana or abuse alcohol are not protected under the Americans with Disabilities Act (ADA) or the Fair Employment and Housing Act (FEHA). Conduct is key: The disease of addiction may be protected but misconduct is not (Scott v. Harrah’s LLC. (D. Nev. 2017)).